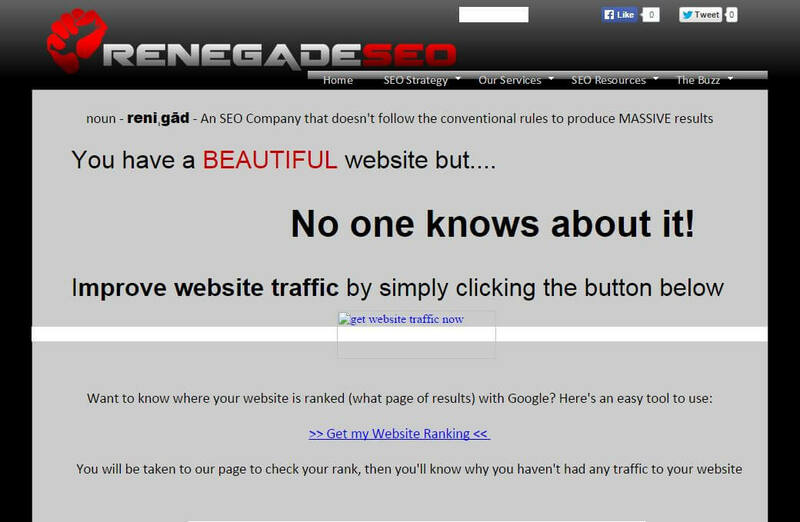 Nearly a decade ago we began as a small, lowly SEO company called Renegade SEO by CJ. 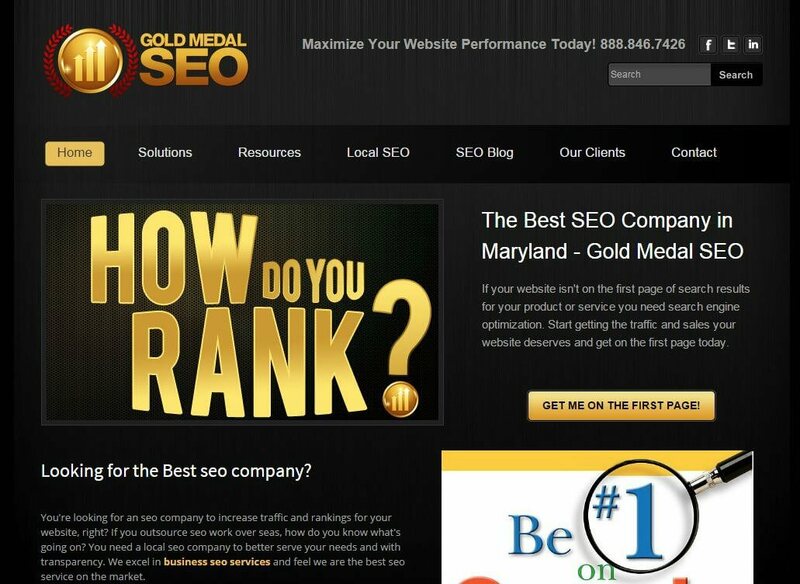 It grew rapidly and soon, with clients all around the World, CJ quit his job and started an official SEO company called Gold Medal SEO. After many years of only doing SEO, we found that many of clients were in serious need of a reputable web designer that could actually optimize a website. Our clients spoke and we listened. 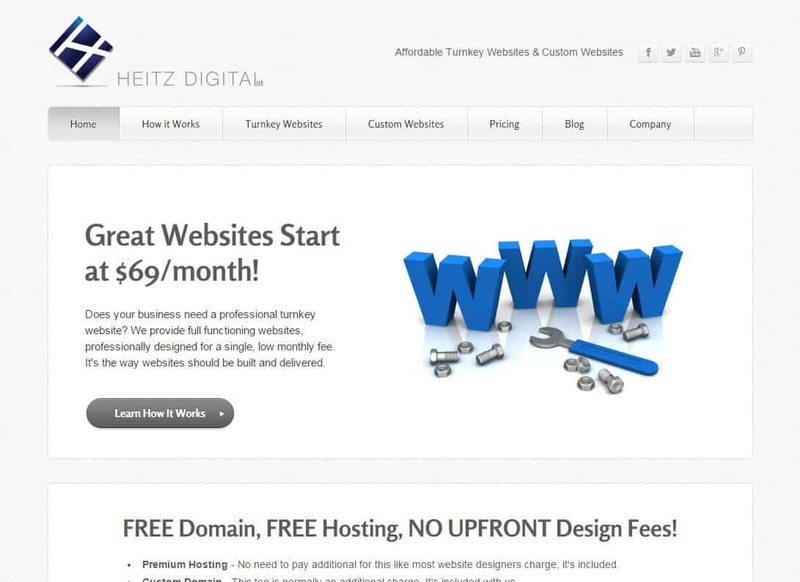 With the addition of website design, we rebranded to the company we are today: Heitz Digital, LLC. Our look and logo have changed and we’ve added a few more services but, man has it been a fun ride! Below you’ll find some screen shots of the websites that started this company. Boy! We’ve come a long way!